Spc. Shane P. Adriano and Pfc. Cody Resz chose the Greene County Courthouse as the venue for their wedding because they wanted a small and intimate place. It was to be just the couple, a few supportive friends and a judge. 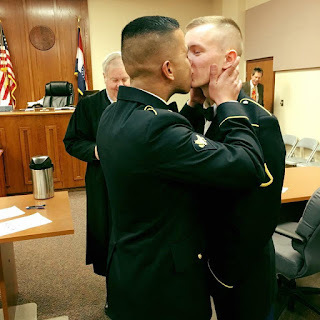 The American Military Partner Association posted their "first married kiss" photo after the wedding, and their small ceremony turned into a worldwide event. That post has been shared over a thousand times, has over 5,000 likes and almost 300 comments. The couple lives off-base near Springfield, Missouri, and they appreciate the warm wishes coming from around world. Shane told he has lost track of how many times the photo has been shared. “It just keeps getting reshared”, he said. “We had a little bit of negative comments on there, but I wasn’t even expecting that many people to like it and share it over and over again”, he added. Cody said many of the positive comments have come from veterans and people in the military. 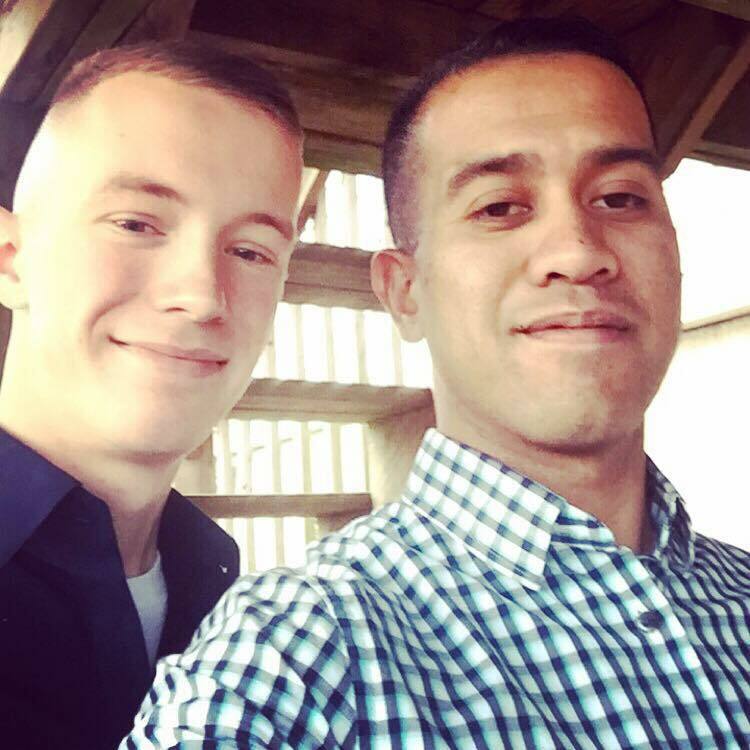 “The majority of people who were commenting and sharing, they were doing it because they are proud of how far the military has come”, he said. 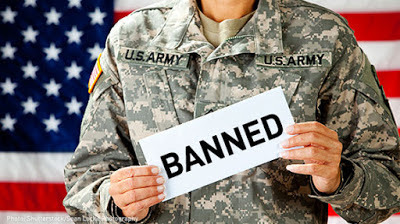 Up until 2011 it was illegal to be openly gay in the military. 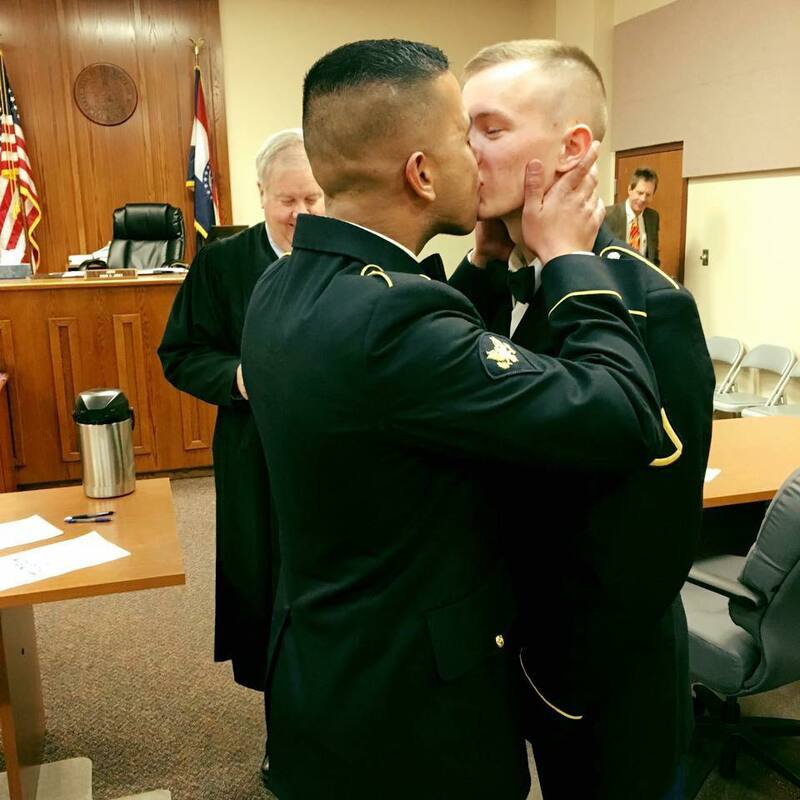 Now, gay soldiers can get married like everyone else, of course! It feels so good to read and see articles like this. Life can be beautiful. 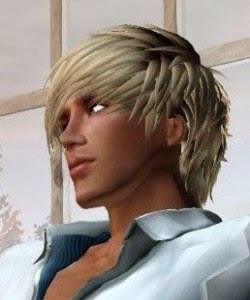 Dennis Koch (@DennisKoch10) retweeted this post, thanks!